As we’re nearly at the end of 2017, Open Access BPO looks back on some of its biggest milestones this year. It’s been another long, full year for Open Access BPO. This 2017 presented a host of opportunities for the company to establish an even stronger international presence and serve more brands all over the world. Here’s a quick look at the multilingual call center’s notable achievements this 2017. In June 2017, Open Access BPO officially opened a new contact center in Xiamen City, China, primarily for foreign carriers entering the Chinese air transport niche. In addition to Makati and Davao (Philippines) and Taipei (Taiwan), this is the fourth Asian location established by the company. Aside from airlines, Open Access BPO’s Xiamen site aids businesses in various industries in penetrating the Chinese market, which is one of the biggest in the world. 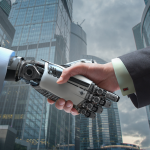 Partnering with the company’s China branch helps make brands’ market entry seamless and quick. That way, they can gain access to around 13 million potential consumers even without a physical location in China. In addition, Open Access BPO China employs customer support agents who speak Mandarin, Cantonese, Fookien, and other Chinese dialects, allowing new businesses to communicate effectively with their target customers. 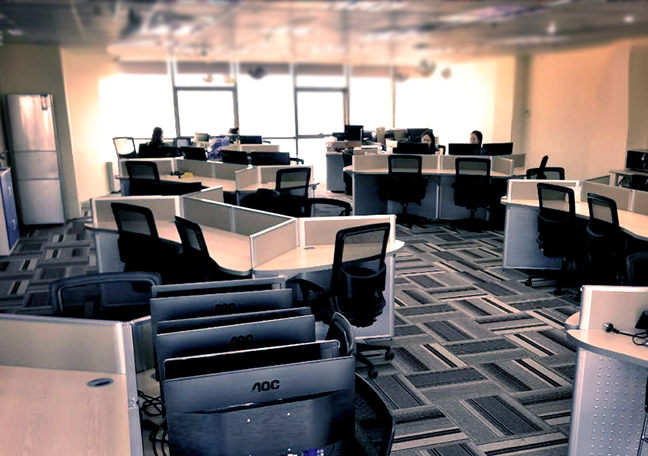 Open Access BPO’s expansion to China is part of its mission to fortify its global presence and partner with fast-growing firms all over the world. Starting out as a telemarketing firm in 2007, Open Access BPO marks its 10th anniversary this 2017. From only a handful of employees then, the company now houses around 1,300 staff from various cultures, spread out across four Asian locations. In its 10th year and beyond, Open Access BPO remains committed to providing world-class multilingual customer support and back office solutions to companies all over the world, enabling them to capture new, diverse markets. Its services are available in 35 Asian, European, and South American languages. Last November 5, Open Access BPO participated for the second time in the TCS New York City Marathon, one of the biggest and grandest sporting events in the world. 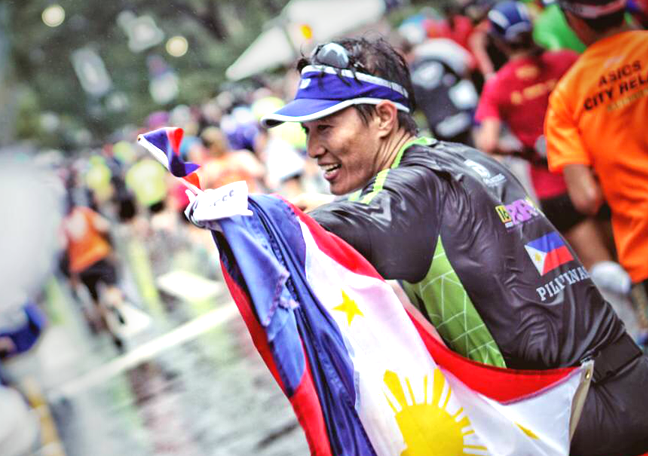 This year, it sent four marathoner-employees to run across New York’s boroughs, enabling them to represent the Philippines at a global arena. The company’s participation in the prestigious event, which is a form of employee engagement, doubles as an initiative to support a cause. This year, it donated $30,000 to Ryan’s Run, a Pennsylvania-based nonprofit organization helping people with disabilities. Ryan’s Run is one of the Silver Charity Partners of the NYC Marathon.